These ice bags are heavy duty and guaranteed to be leak-proof. Use them repeatedly. Perfect for when cold packs aren't available. 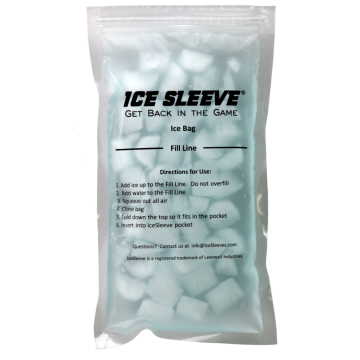 This is a package of five 6x6 leak-proof reusable ice bags for immediate icing when gel packs are .. 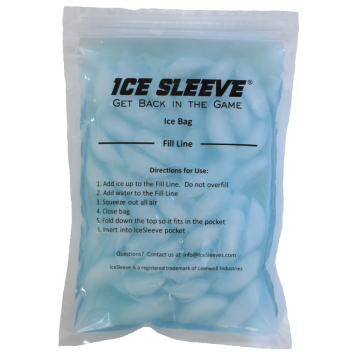 This is a package of five 6x8 leak-proof reusable ice bags for immediate icing when gel packs are no.. 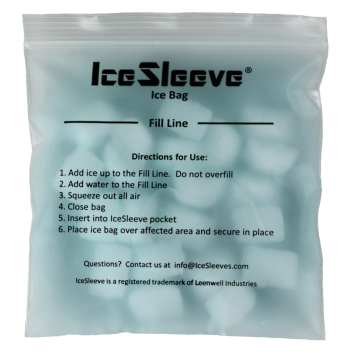 Pack of 5 leak-proof reusable bags for immediate icing when gel packs are not available. Spe.. 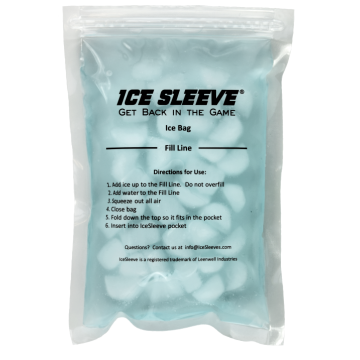 Pack of 5 leak-proof reusable bags for immediate icing when gel packs are not available. Speci..